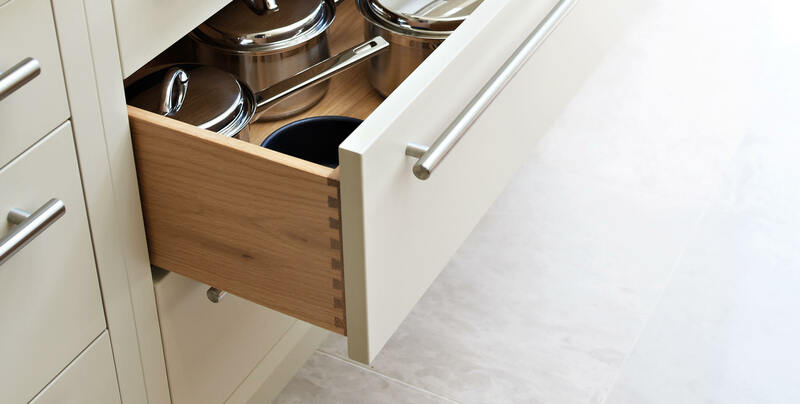 Each of our carefully chosen colours has been developed for our kitchen collections, creating an exclusive palette that showcases the high-quality craftsmanship and design of every Tom Howley kitchen. 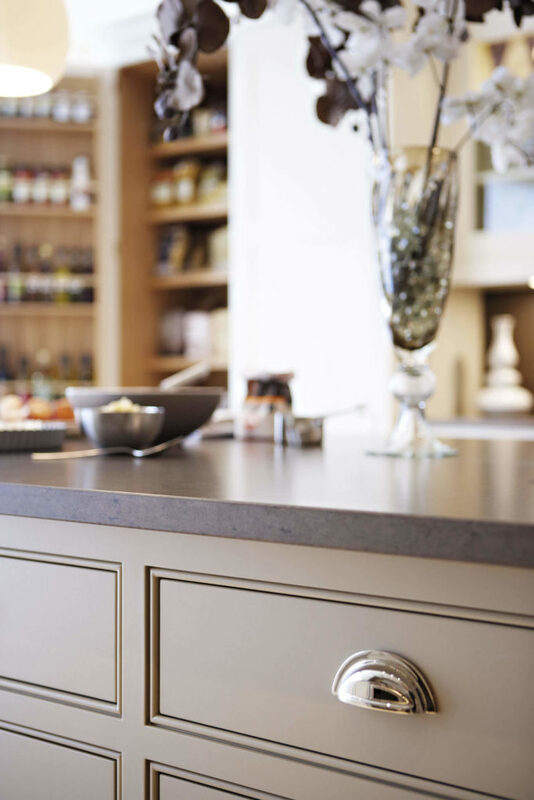 The Tom Howley colour palette has been painstakingly curated to create exquisite kitchen furniture in every client’s home. 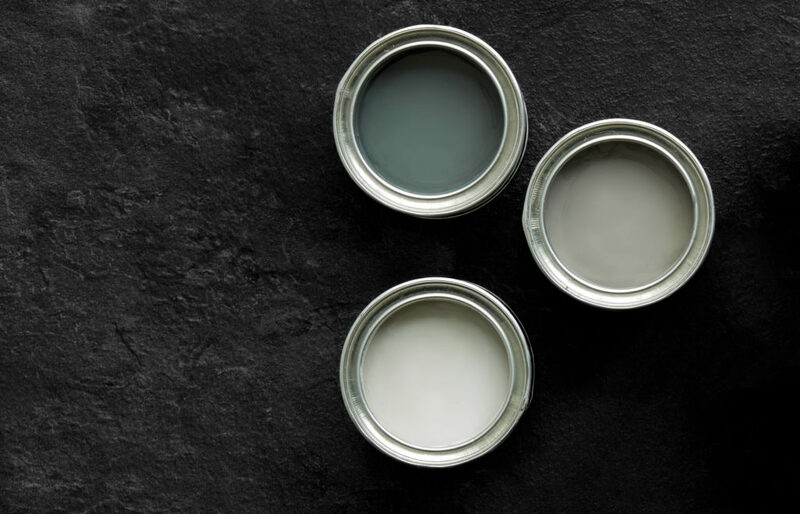 Our designers will work with you to select the paints and finishes that suit your style and will work beautifully in your home. Choice of colour is critical to the success of your kitchen design. 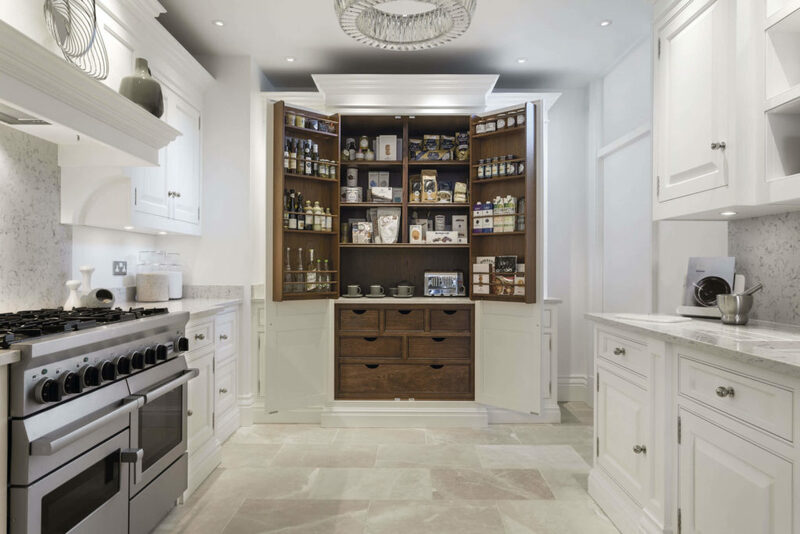 Chosen correctly the room will look stunning, which is why the Tom Howley design team spend hours to ensure the colour palette complements all elements of the kitchen. 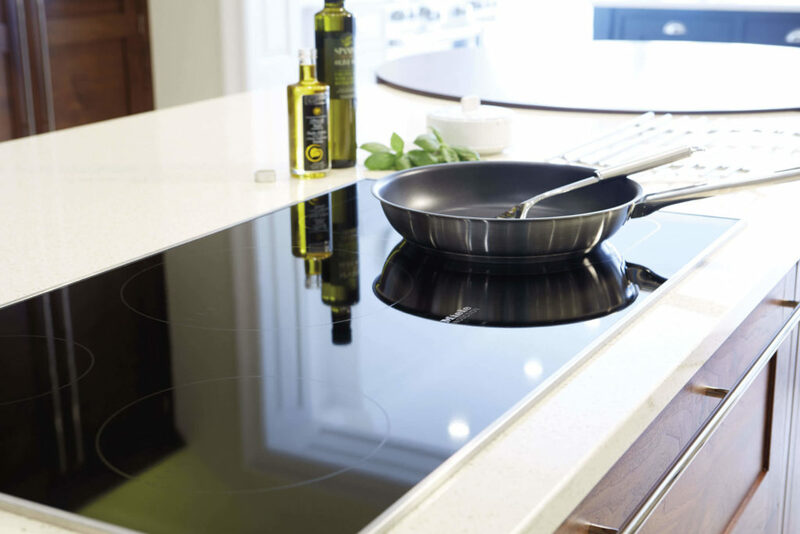 Each shade has a range of work surfaces, handles and hinges that complement each other beautifully. 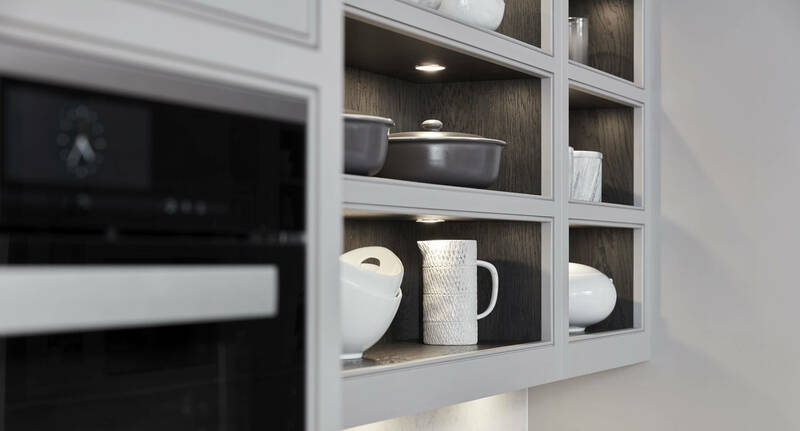 The available light, the size of the space and the height of the ceiling all have an effect on the atmosphere of your room. 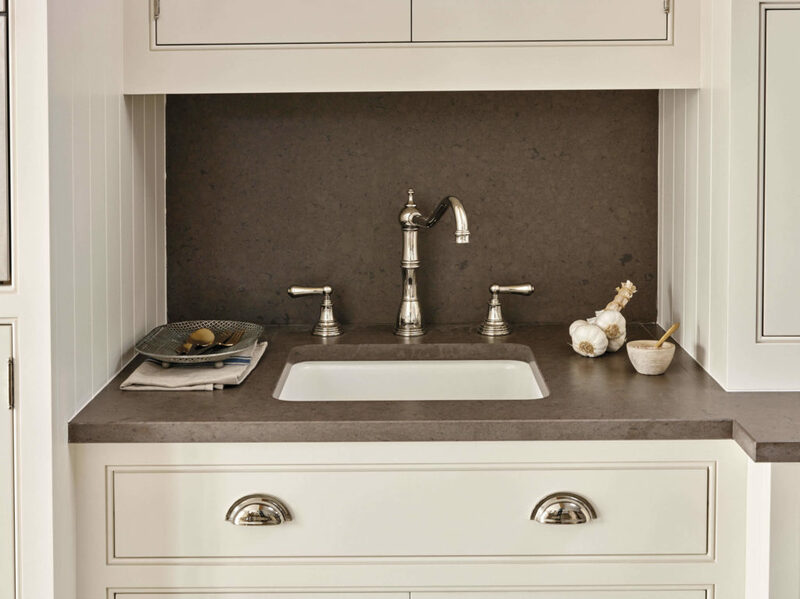 The right shade of grey can transform a drab area into a sophisticated space. 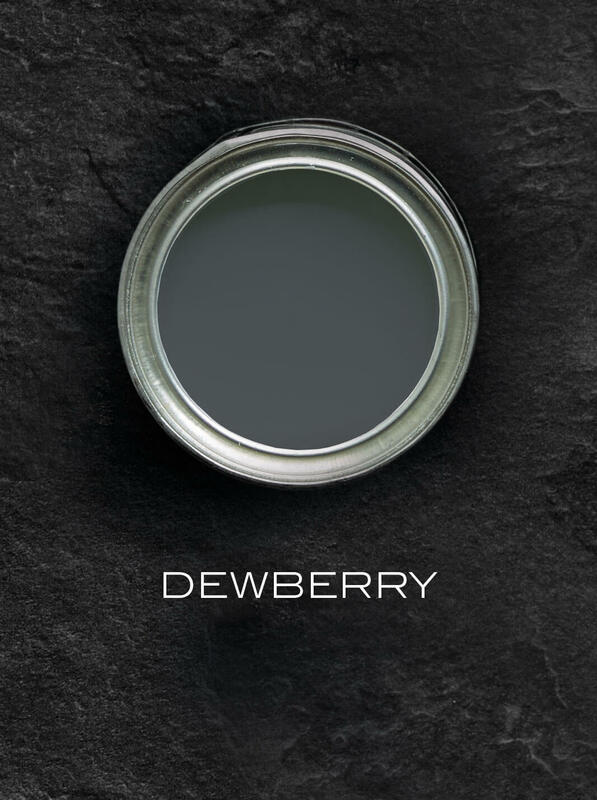 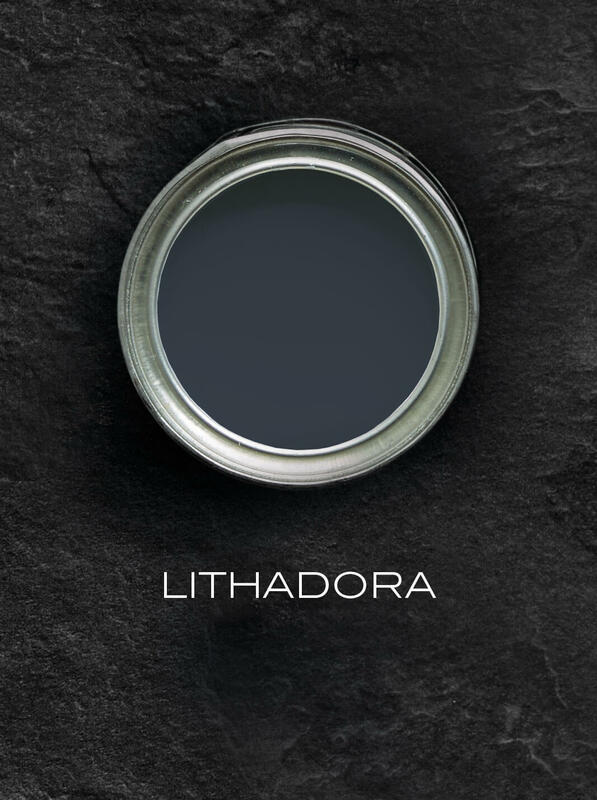 If you crave something a little more dramatic, Dewberry or Lithadora might be the colour for you. 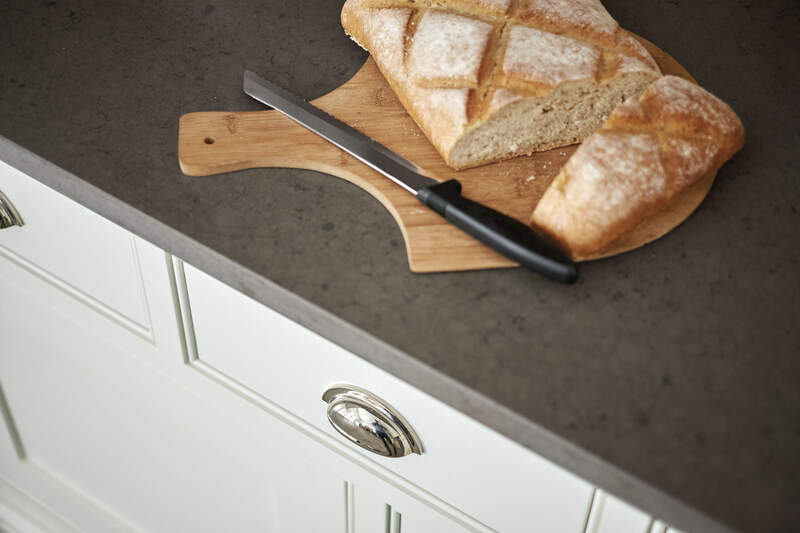 In every Tom Howley showroom our entire palette is available to select from, along with work surface, timber and floor samples. 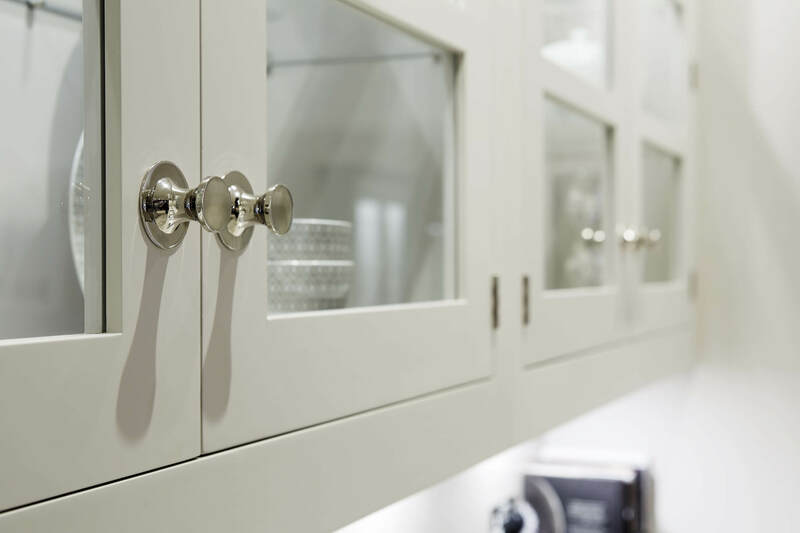 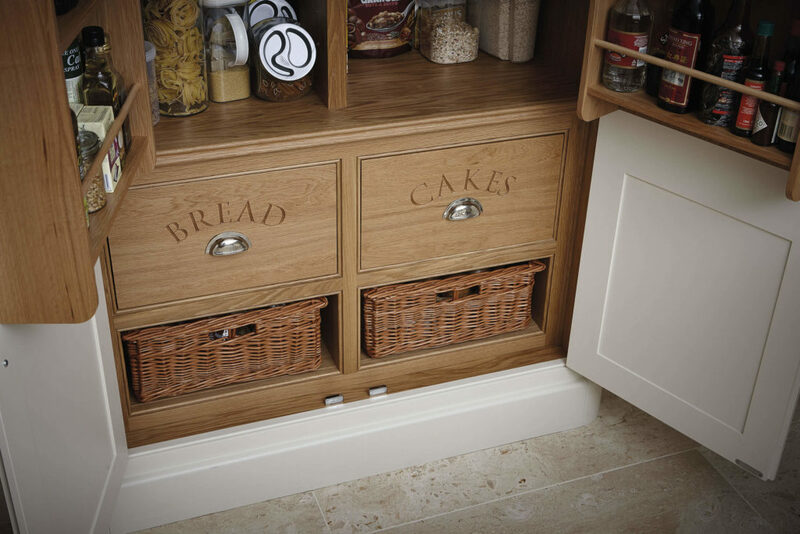 There is also a wide selection of handles, hinges and sink fittings to choose from. 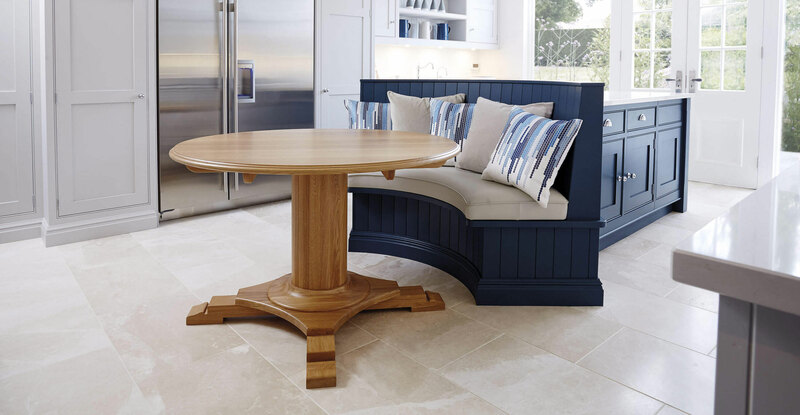 We’re so confident of the enduring quality of what we produce, we give a 10-year guarantee on all Tom Howley furniture. 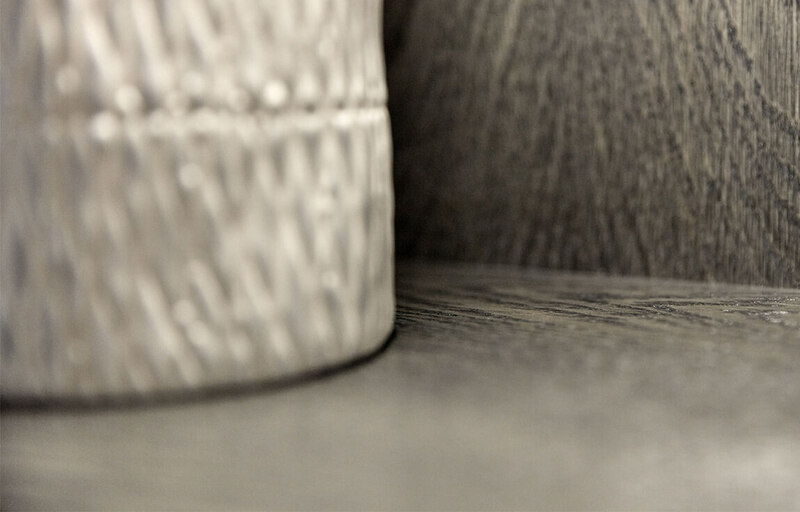 Our ISO 9001:2015 certification means you can be confident that the standards we have set ourselves are incredibly high.